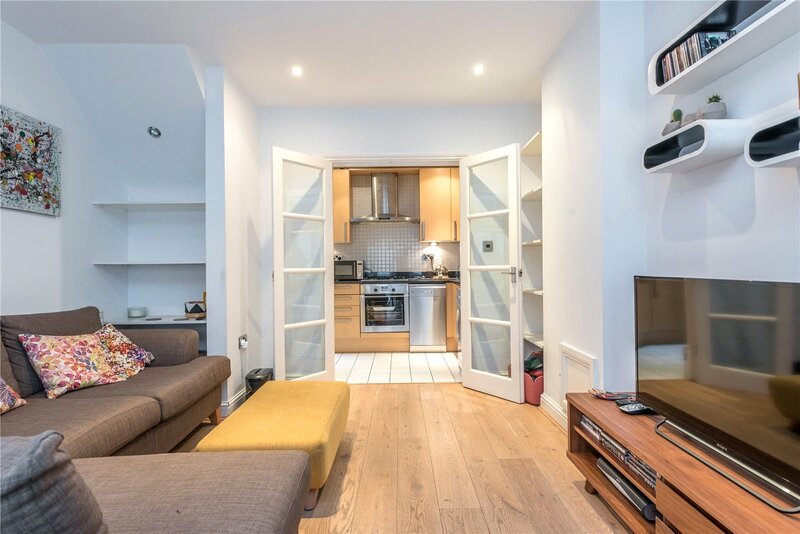 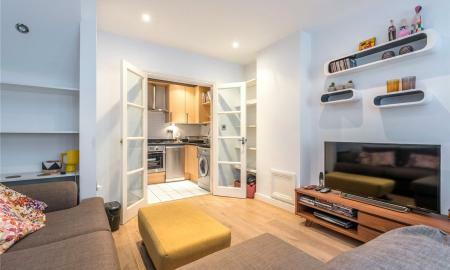 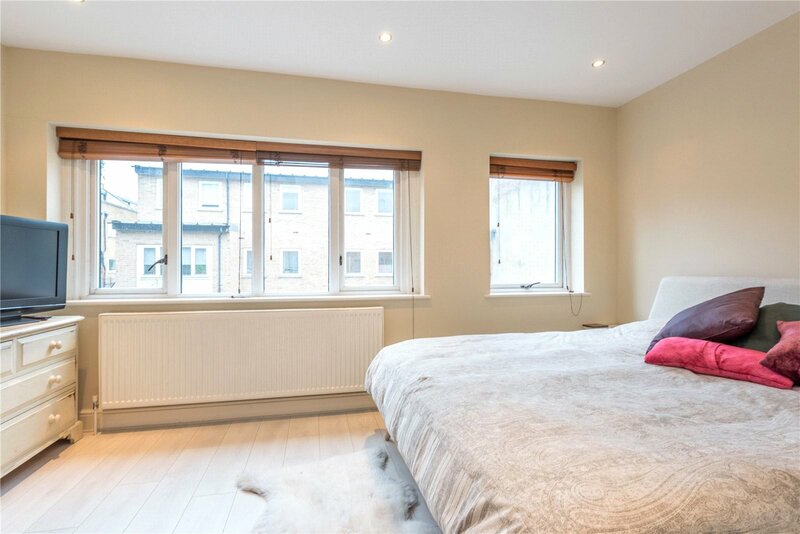 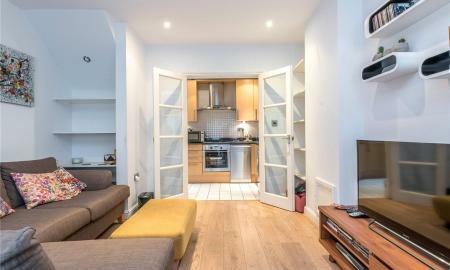 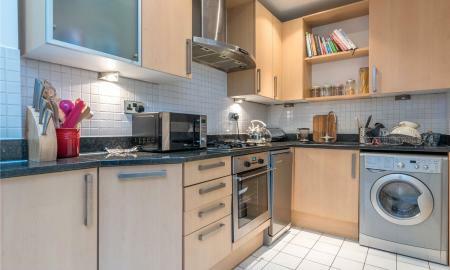 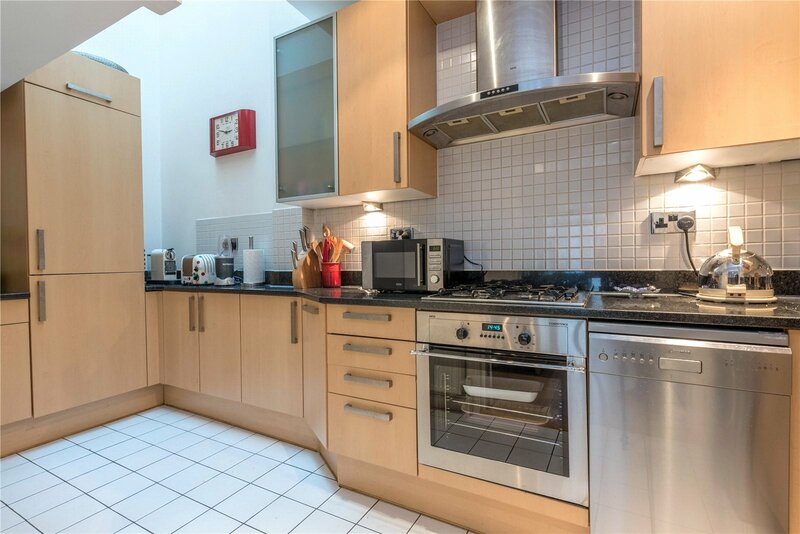 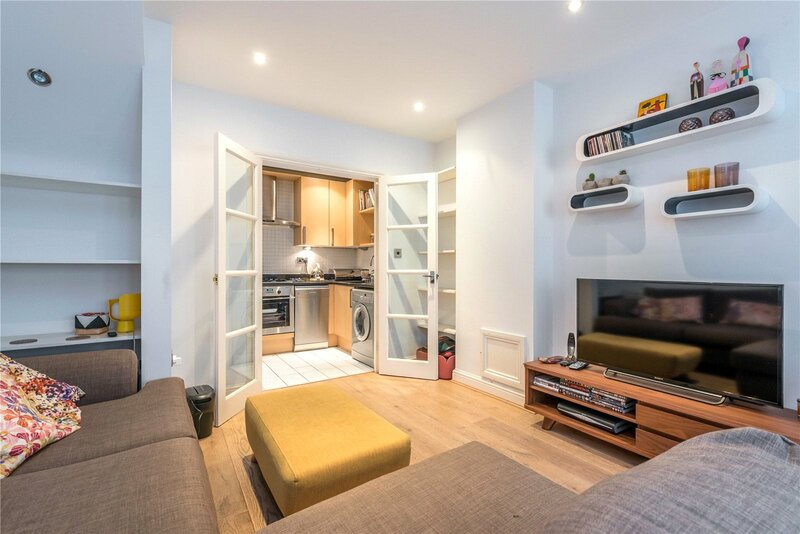 A rarely available beautifully presented two bedroom two bathroom mews house in a private gated development off Islington Park Street. 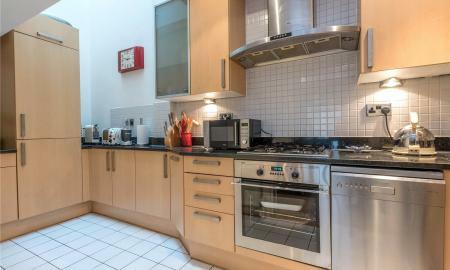 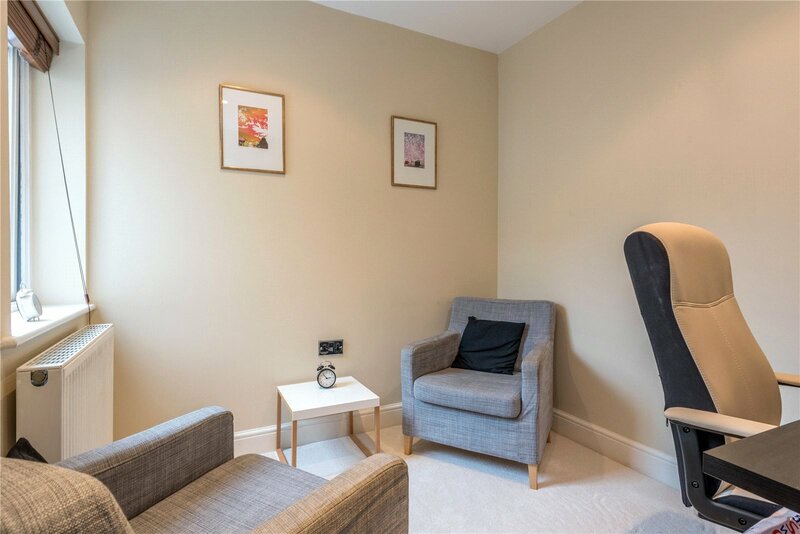 Accommodation is arranged over three floors, on the ground floor a Spacious semi open plan reception room, modern fitted kitchen with stone worktops and skylight. 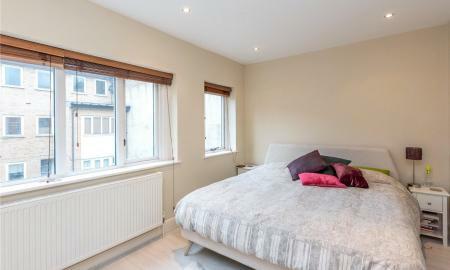 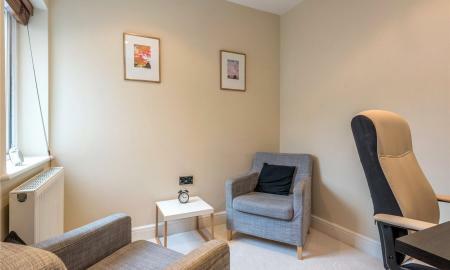 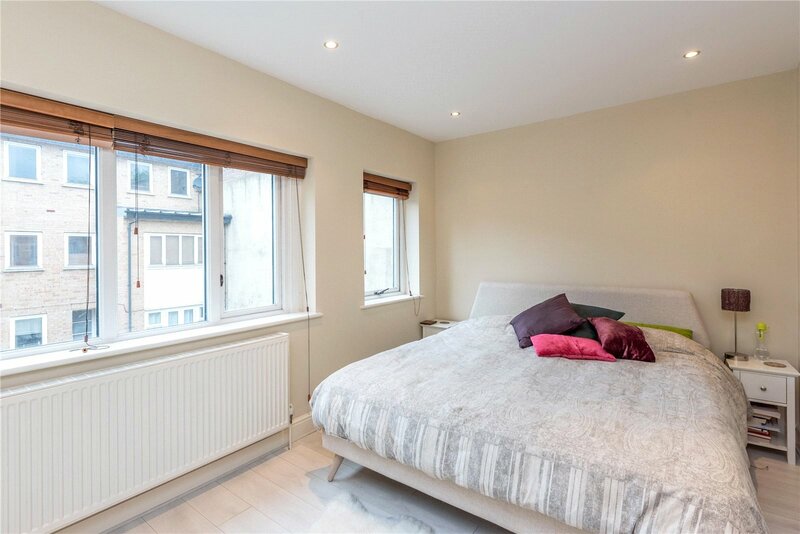 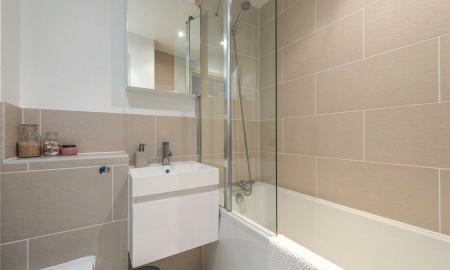 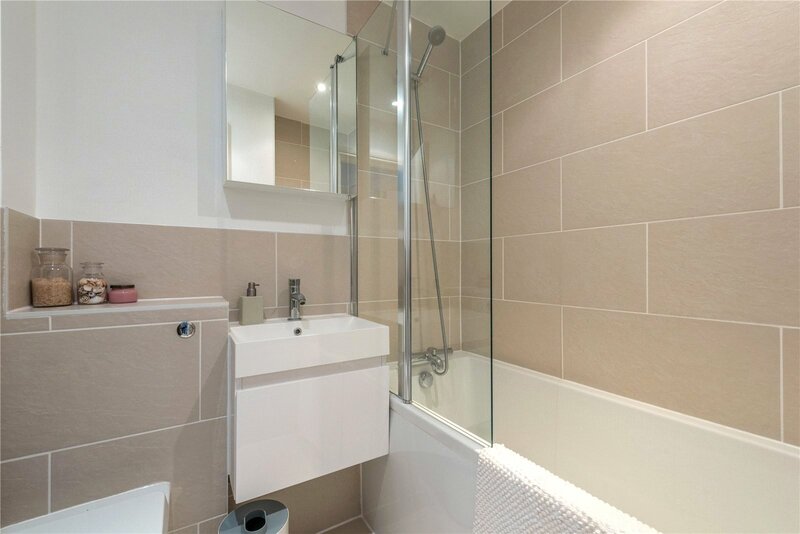 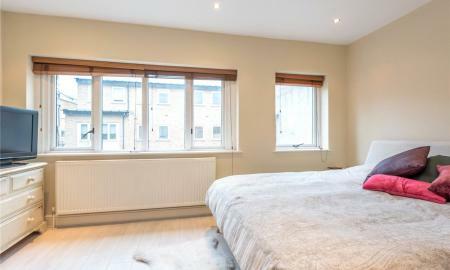 On the first floor a spacious master bedroom leading to an en suite shower room and a walk in wardrobe dressing room. 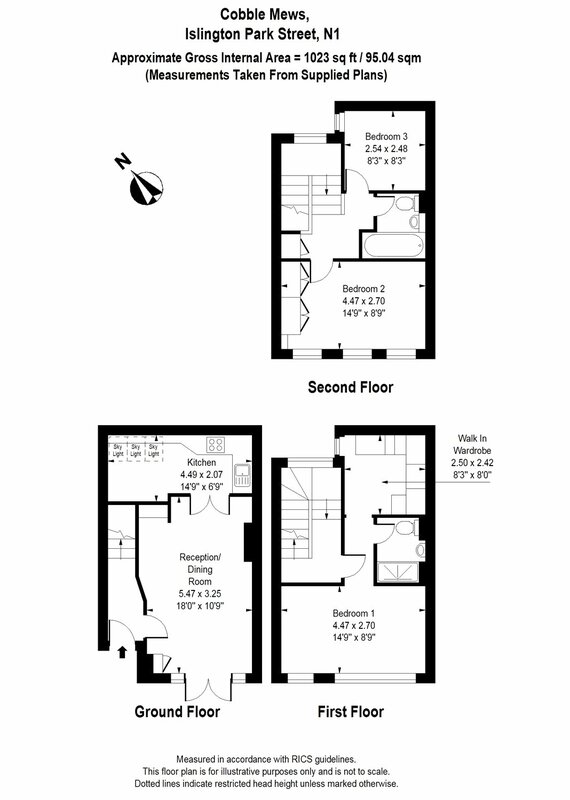 The second floor comprises a second master double bedroom or study , a further double bedroom and a bathroom. 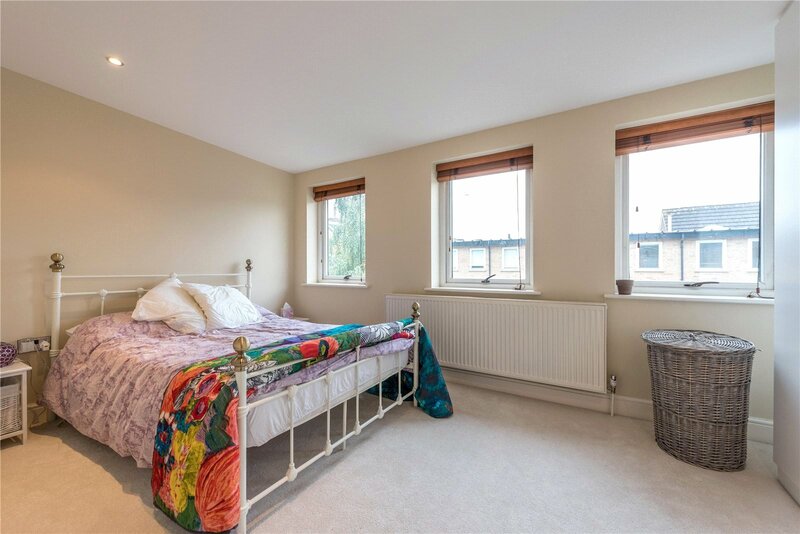 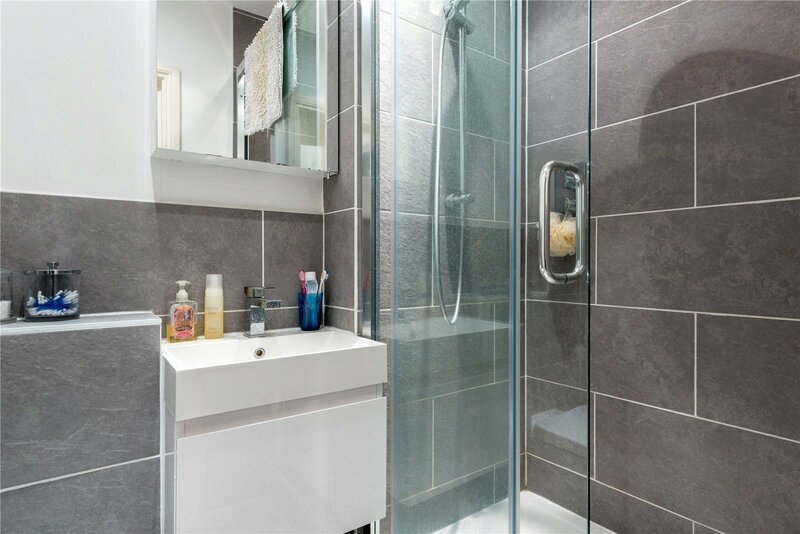 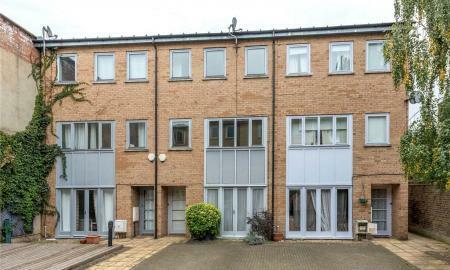 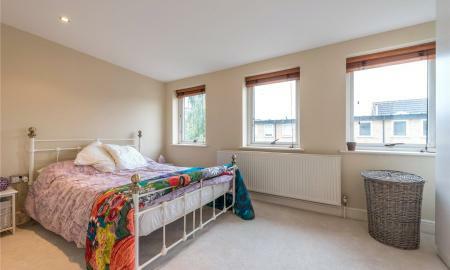 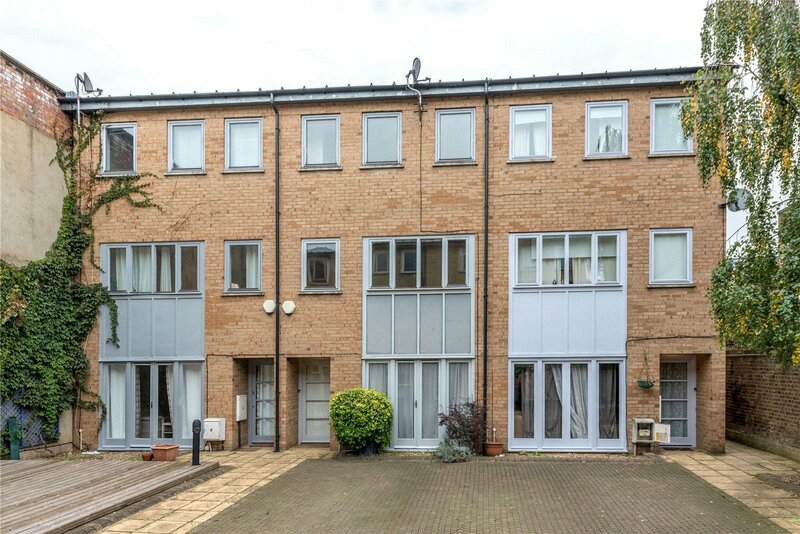 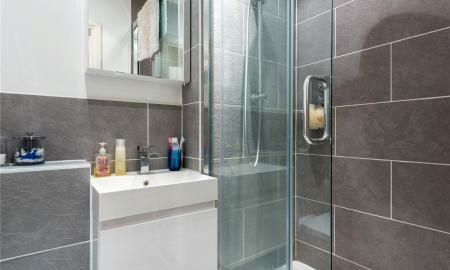 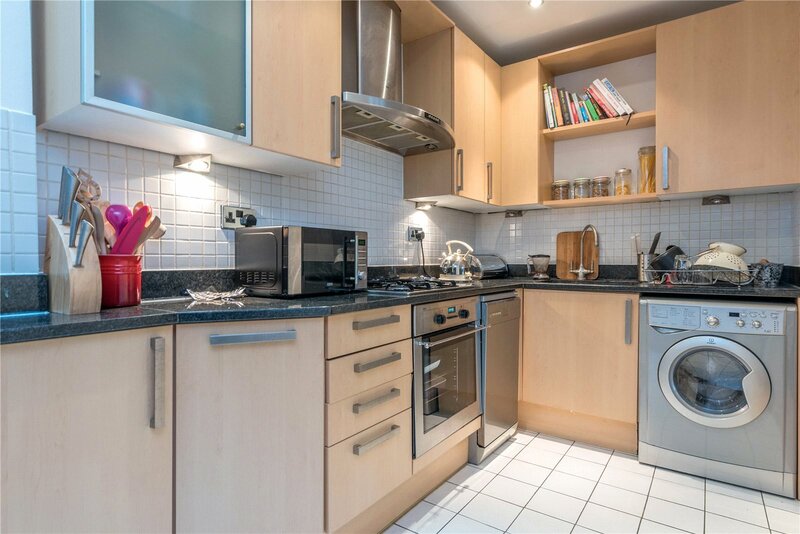 This property is within the catchment area for William Tyndale school.